If you have a contactless card, then you must be enjoying the convenience it has brought to your life. Now, you don’t even have to punch in your PIN or affix your signature with these cards making life easier and saving time. Alas, the other side to the coin is contactless cards have disadvantages. We enumerate these so you are aware the next time you wave your card at a reader to pay for something. 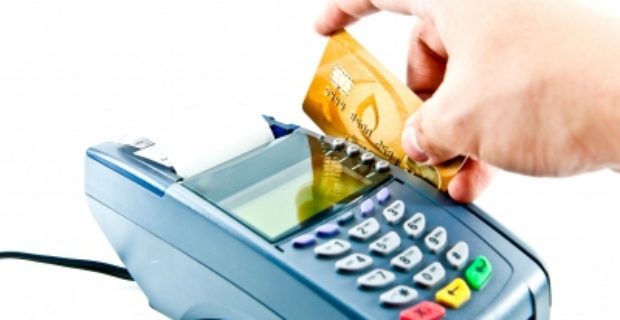 Contactless cards are made up of debit, credit, prepaid or charge cards. The main purpose of these cards is to make payments easy, swift and secure. There is a cap of £20 and under where contactless cards can be used. These cards just have to be swiped on a contactless card reader for a transaction to be registered. There are also new and other forms of contactless payments using mobile phones, tags, stickers and key fobs. Even if you have a contactless card, you need to activate it first by making a payment using the chip and PIN before you can use it on a contactless card reader. In the UK, major financial institutions such as Visa, Maestro, MasterCard and American Express issue contactless cards. Be sure to look for the contactless card logo partner before making a payment. Convenience is a major benefit of contactless cards since you don’t need to input PINs and signatures for your purchases. This is a major concern since contactless cards are more vulnerable to security breaches compared to regular payment cards. A potential thief can make unauthorised purchases with an appropriate reader whilst standing a few feet from you. In contrast, regular credit cards have to be swiped at the terminals using a machine before anything can be charged. Since it is effortless to use contactless cards, the temptation to spend is there which can disrupt budgets and financial health. Although the cap is £20 and under, spending steadily can in the end lead to huge amounts of money. Contactless cards disadvantages are things that you should be aware of the next time you are thinking of signing up for one or several payment methods. Just be aware that there is something you can actually do to protect yourself. Get special wallets that will make it difficult for somebody to steal your financial details. You can also limit the number of transactions in a month you can charge to your contactless cards. Talk to your card issuer if this is an option so spending is controlled.